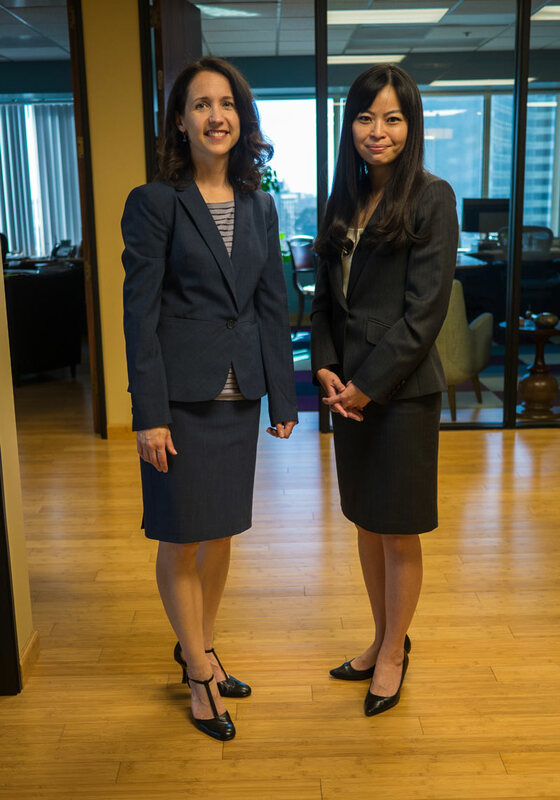 With offices in Northern and Southern California, Pritzker Levine LLP offers personal, attentive and professional legal services to those who have suffered pain or trauma as result of the negligent or wrongful conduct of others. The firm’s attorneys have experience representing personal injury cases involving pharmaceuticals, dangerous products, medical malpractice, unsafe conditions, and automobile, boat, motorcycle and bicycle accidents. Our lawyers have helped clients in wrongful death cases, and in cases involving serious, permanent and debilitating injuries, such as spine and traumatic brain injuries, severe burns and other devastating losses. Our attorneys carefully assess the needs of each client. Our goal is not only to obtain a successful result, but to strive to meet each client’s needs in each particular case. We make it a standard practice to keep clients fully informed of all developments in every case so they have peace of mind from knowing that their case is getting the attention it deserves. In all personal injury cases — from class actions to mass actions to individual cases — we rigorously represent every claim and every client. Pritzker Levine is currently actively litigating a case on behalf of a woman who was gravely injured as a result of contracting E.coli while dining at a Bay Area-based restaurant chain. The restaurant chain had been previously cited for improper food handling. The firm is also prosecuting an elder abuse action on behalf of a man who injured his foot while an inpatient at a local Bay Area hospital. Our client, who was known to the facility to be diabetic, was forced to undergo numerous painful operations, culminating in a below-the-knee amputation, as a result of the hospital’s neglect of his wounds. To learn how our personal injury attorneys can help you, or to discuss a possible personal injury claim, please contact Elizabeth Pritzker at ecp@pritzkerlevine.com or call 415-692-0772 for a free consultation.